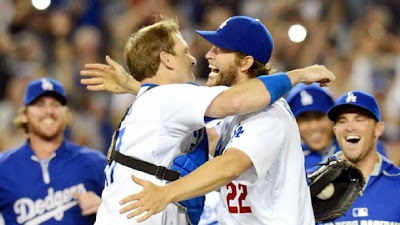 In what is already being called "The Most Perfect Non-Perfect Game," "The Best Game You Will Ever See," and "The most dominant pitching performance in Dodger history? 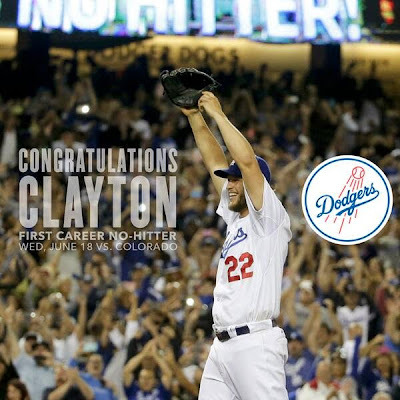 ", Clayton Kershaw threw the Dodger franchise's 22nd no-hitter, using 107 pitches to strike out 15 Rockies batters. 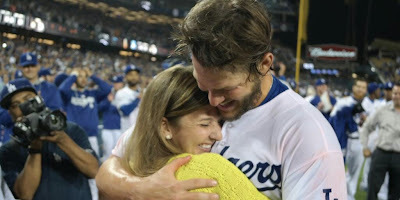 It was the first no-hitter in Kershaw's career and would have been a perfect game if not for Hanley Ramirez's throwing error in the seventh inning. Kershaw had all his weapons firing tonight, breaking off nasty curveball after nasty curveball while still touching 95 mph in the ninth inning. Matt Kemp and Adrian Gonzalez propelled the offense to an early lead, which helped take some pressure off Kershaw. With his adorable wife Ellen watching nervously from the stands, Kershaw thrust his hands skyward after striking out Corey Dickerson to end the game. In a season plagued by offensive inconsistency and indifferent defense (why was Hanley still in the game with an 8-0 lead? ), Josh Beckett and Kershaw have electrified this team some two and a half months into the season. And the Giants lost again, putting the Dodgers a mere four games out of first place. ...because there ain't no party like a #DanceParty! Paul made the comment early on tonight about Vinny being a saint. When Vin started talking about Clayton being tonights story as early as the 3rd inning I thought he knows something. Either he sees something in the stuff the Kid had tonight or indeed he is in touch with the divine. And darn if he wasn't right. I think maybe Vin does have some sixth sense about these things or maybe its a simple as he has a Batphone with a direct line to the baseball gods. Either way, he was onto something early on tonight and I'm just thankful that this time around we had the great one to guide us through our latest foray into baseball history. AJ Ellis finally gets his no-hitter! I couldn't have waited another day for a No-Hitter. Due to superstition, I continued to play marvel puzzle quest throughout the no hitter. I got to rank 9 on the storm quest. 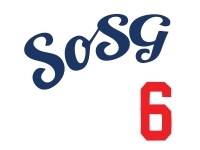 I did my part for the dodgers and for the sosgfest alliance. "I think maybe Vin does have some sixth sense about these things or maybe its a simple as he has a Batphone with a direct line to the baseball gods." Or...maybe he is a Baseball God? LOL, I just saw Sax's comment about the guy shooting vertical with his iPhone. That was Josh Tucker, and he was shooting for the Dodgers' Vine and Instagram. Square format. 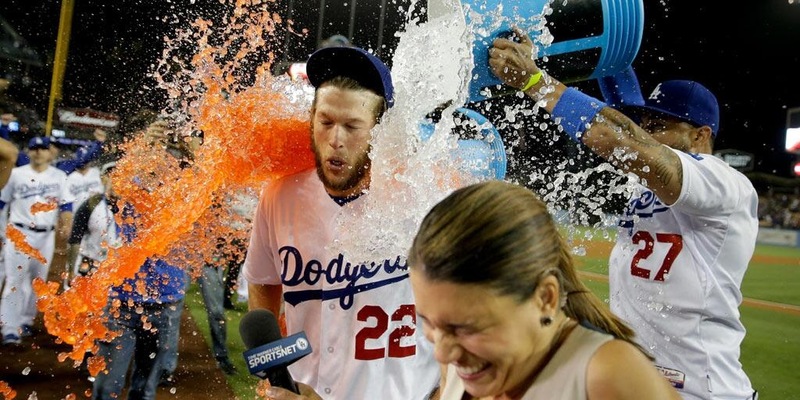 I was also playing marvel puzzle quest last night when I got the espn alert that Kershaw was through 8 with the no-no. Watching him in the dugout and on the mound for the 9th was awesome!